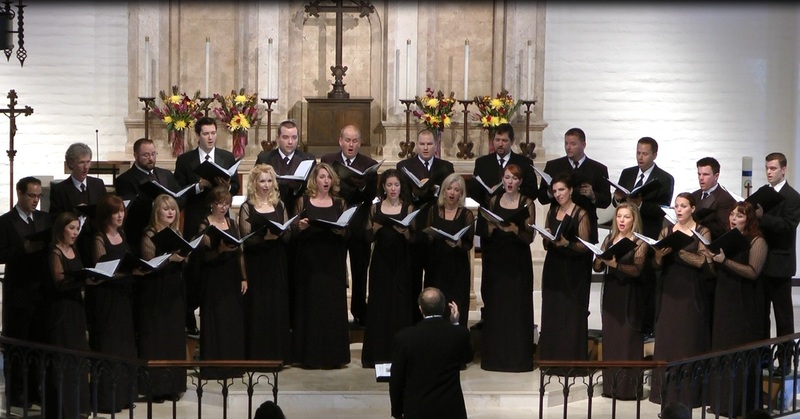 The sound of the Phoenix Chorale can be something like an instantly addictive drug – often, listeners are hooked after hearing just a few notes sung a cappella, without accompaniment. 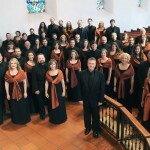 In addition to winning Grammy Awards, the Chorale’s mesmerizing sound recently received even more recognition – iTunes named the choir’s recording Northern Lights: Choral Works by Ola Gjeilo as Best Classical Vocal Album of the Year. 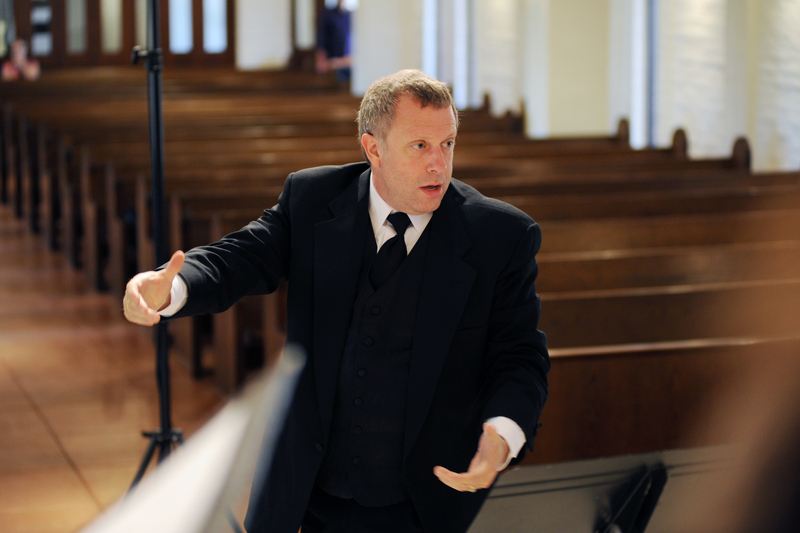 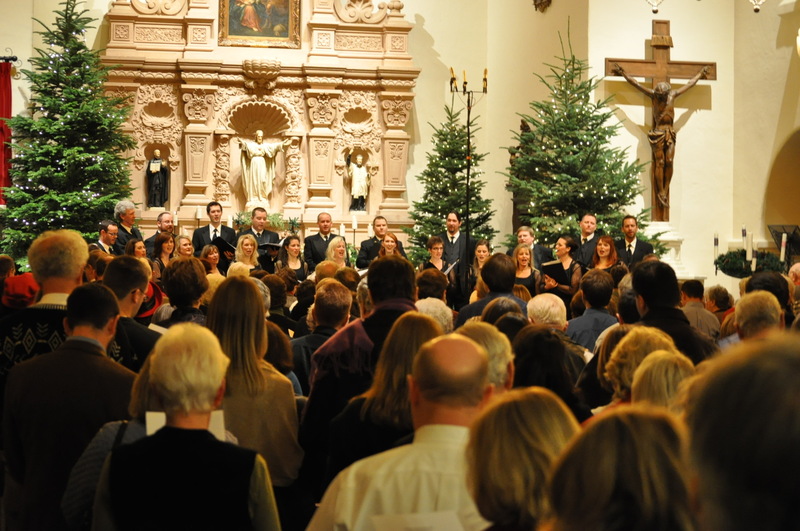 Led by Artistic Director Charles Bruffy, the Chorale turns those clear, pure tones to holiday repertoire for a program scheduled for performances December 20-23 at venues around the Valley, including Brophy Chapel and Trinity Cathedral. 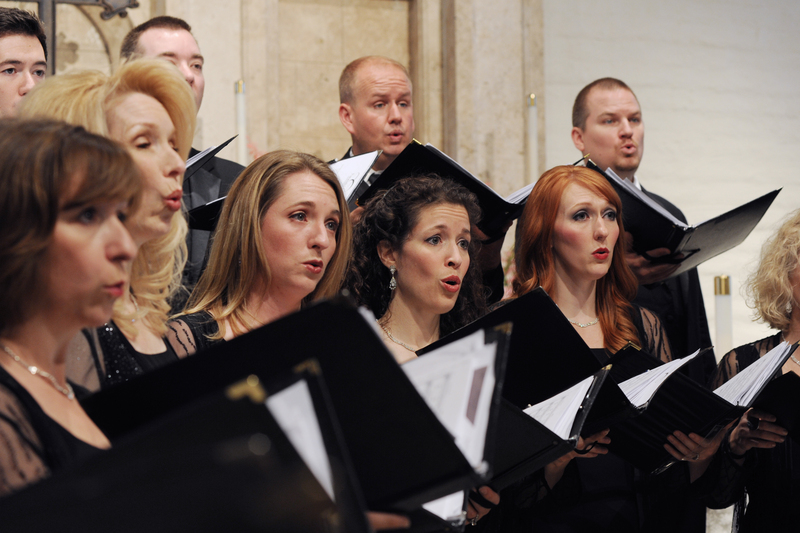 While the concerts include traditional favorites like “I Saw Three Ships,” “Angels We Have Heard on High,” and the “Wexford Carol,” the centerpiece is a 10-movement suite called Gaudete! 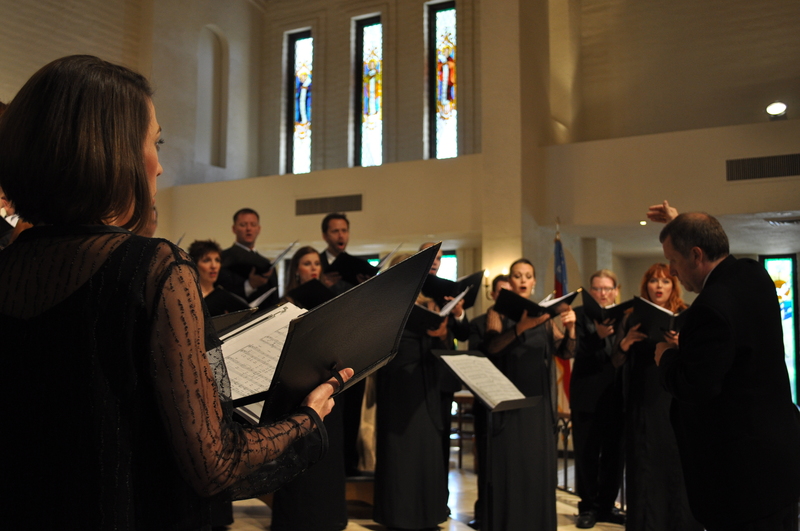 (“Rejoice”) written by former Phoenix Chorale director Anders Öhrwall, and performed by the Chorale in his memory. 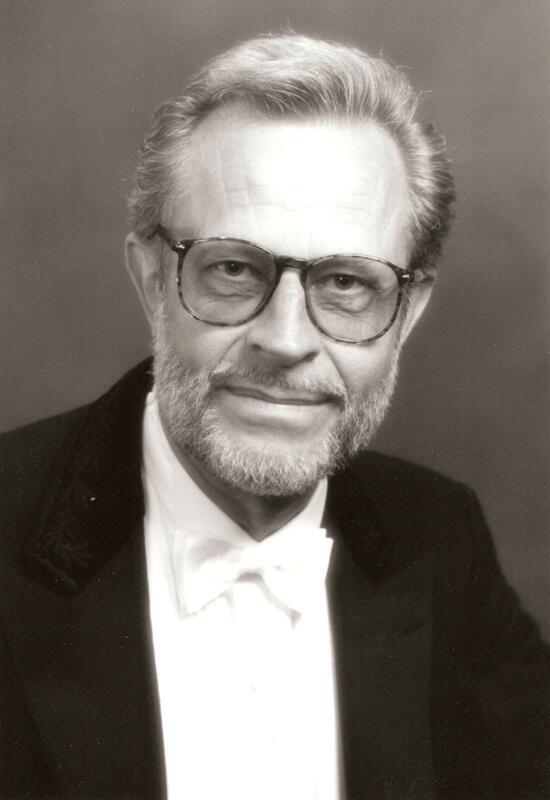 Born in Sweden in 1932, Öhrwall founded the Bach Choir at Stockholm’s Church of Adolf Frederik, leading it for 36 years. 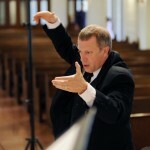 He received a Swedish royal medal for his work, and conducted the Swedish Radio Choir and Youth Choir, the Stockholm Philharmonic Choir, and the Drottningholm Baroque Festival. Öhrwall was known not only for his meticulous rehearsal technique, but also for his numerous and popular choral arrangements and compositions. 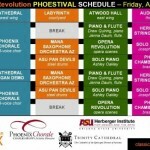 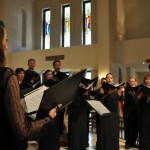 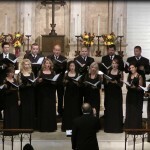 Öhrwall conducted the Phoenix Chorale for two years when it was known as the Bach & Madrigal Society of Phoenix, leading the ensemble’s change of name to the Phoenix Bach Choir from 1990 to 1992. 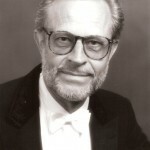 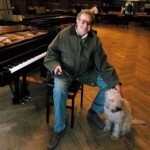 He died on February 4, 2012 at the age of 79. 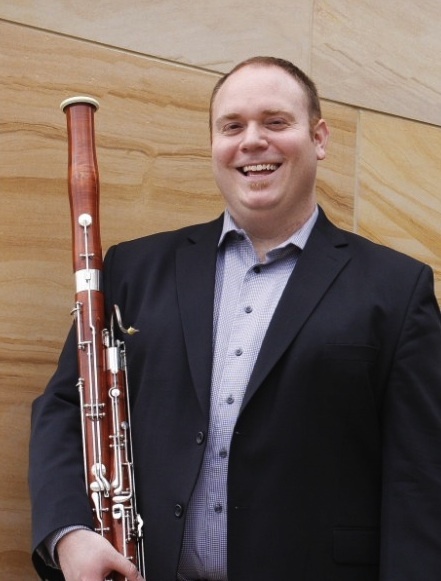 Founded by bassoonist Joseph Kluesener, the Paradise Winds shape themselves into a flexible, varying ensemble depending on the requirements of the music. 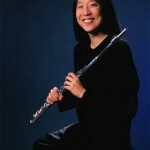 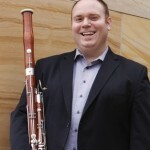 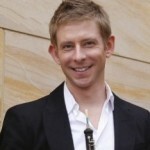 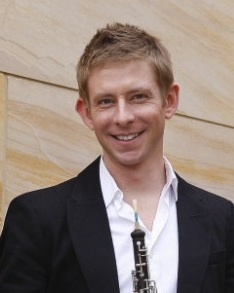 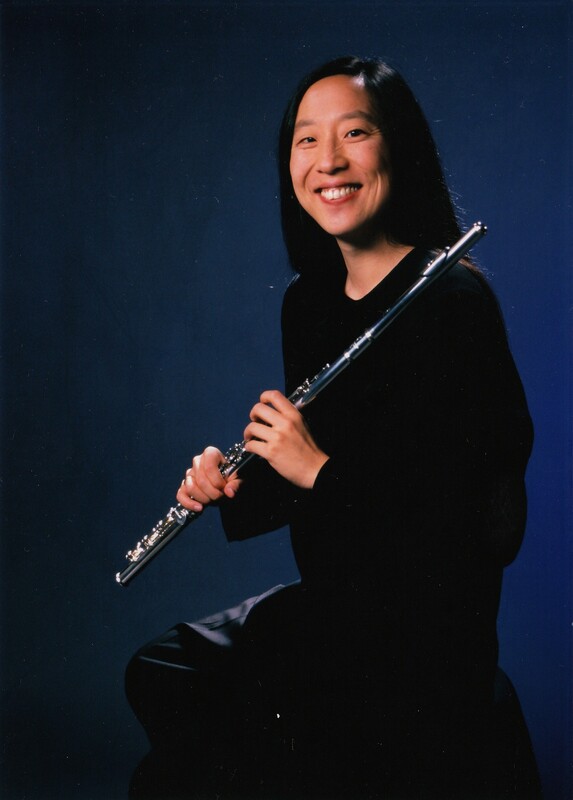 “For this concert,” says Kluesener, “there’s a combination of bassoon, oboe, and flute, and the repertoire divides the winds into different arrangements of those three instruments.” The oboist is Nikolaus Flickinger, and the flutist is Arizona State University professor Elizabeth Buck. 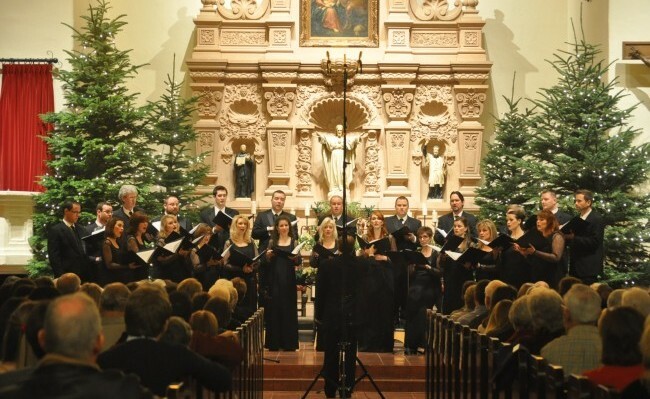 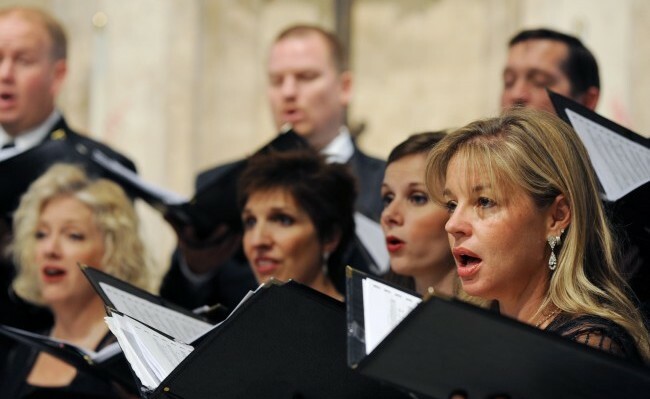 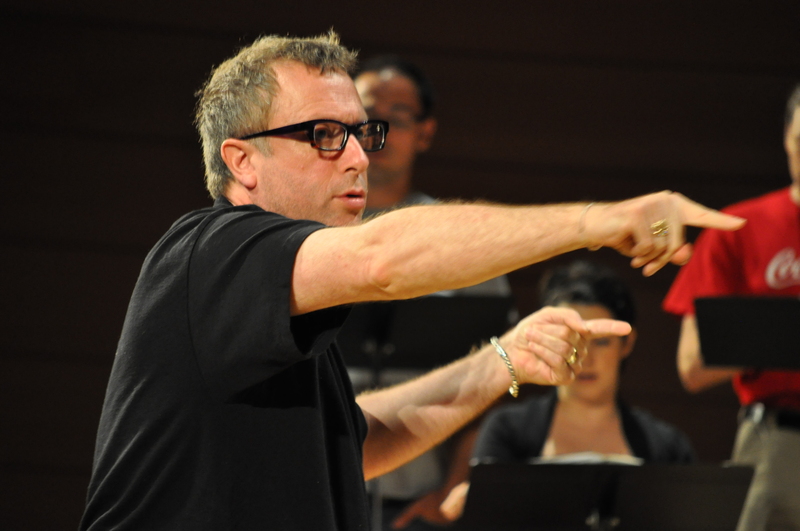 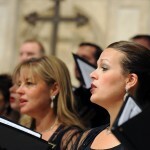 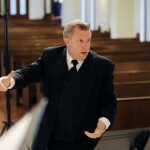 Beyond Öhrwall’s Gaudete, other holiday repertoire takes advantage of the Paradise Winds in different configurations – for example, Philip Stopford’s arrangement of “Silent Night” adds flute to the choir. 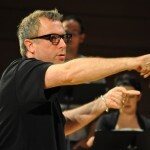 “It’s one of my favorite songs throughout the year,” says Bruffy. “I love the melody of it, and the peace that it always evokes. 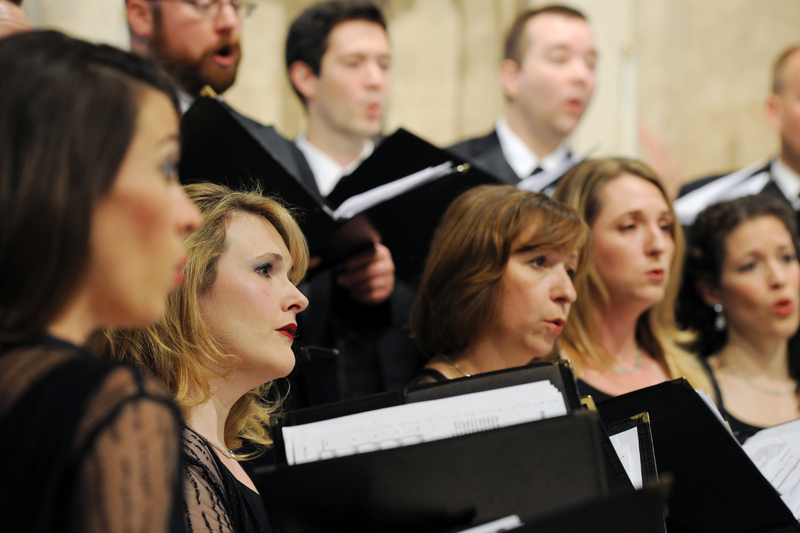 It’s just quite lovely in its simplicity with an occasional fingerprint on the harmonies [from Stopford].” Born in 1977, Stopford has been compared to iconic choral composer John Rutter. 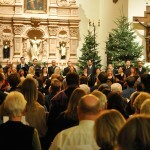 For contrast, the Chorale also performs three other arrangements of the classic Gaudete verse – one is from Phoenix Chorale soprano Kira Zeeman Rugen, who created her version for the male voices in a choir she conducted at ASU. 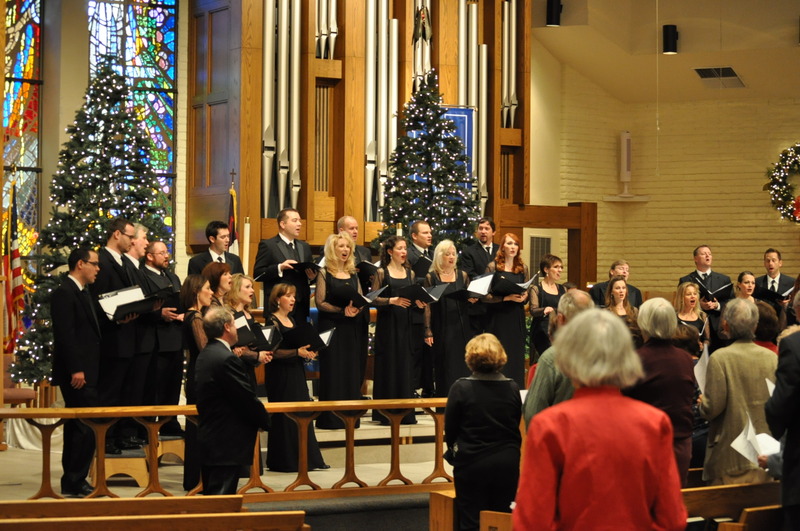 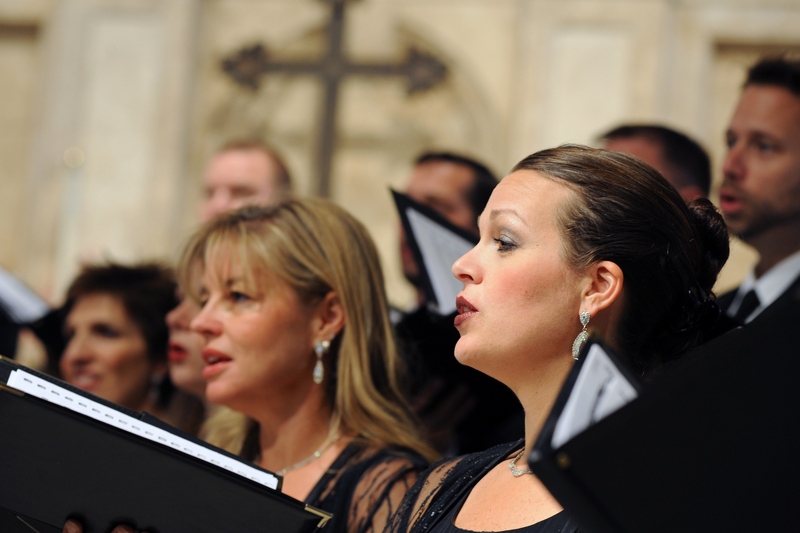 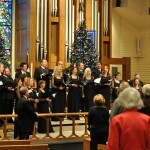 Audiences even have the chance to sing along during a few favorite carols at each concert. 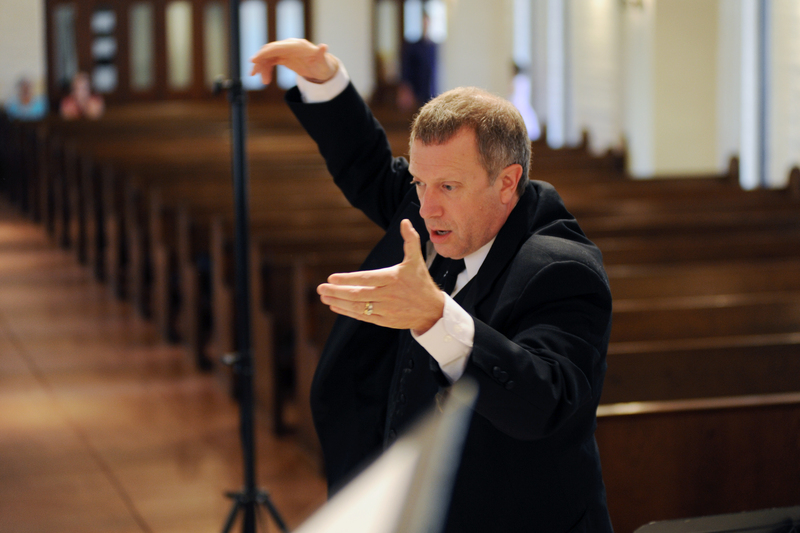 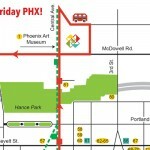 February 16, 2016 Wire | Phoenix Chorale Wins a GRAMMY!